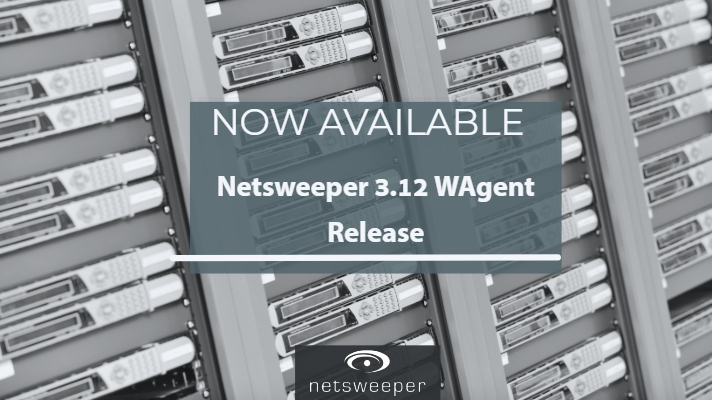 Netsweeper is pleased to announce the Netsweeper 3.12 WAgent release. This release contains bug fixes for improved stability, all customers using 3.x should upgrade as we continue with the WAgent improvements. The What Is My Filtered IP API call will now parse the IP from the 302 redirect. This improves compatibility when using a hostname like -d example.com that does not have the /webadmin/api/whatismyfilteredip.php script installed. You can now provide any hostname for the -d argument that is filtered. Works on MacOS, Windows, and Chrome. Improve stability of the Logout GUID operation on Windows 7 and Windows 8. The Logoff process did not always block the Windows shutdown process causing the API call to be cut short. Please continue to provide us with feedback. If you have any questions or concerns about planning an upgrade to this release, please contact Netsweeper Technical Support support@netsweeper.com. To see the 3.12 Change Log or to download this release at any time, see the knowledgebase article. For the full Release Notes click here.